You are in your car and stuck in a heavy traffic. So, find a perfect way to reach your final destination using a busy highway. There are plenty of shields, rockets and guns to choose from to help overcome the situation. 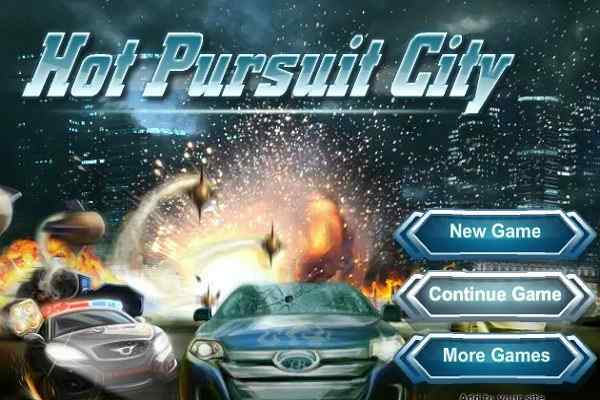 You also have a choice of buying new and improved cars and weapon upgrades with the help of collecting the coins you find along the way. Complete your task within the given time. 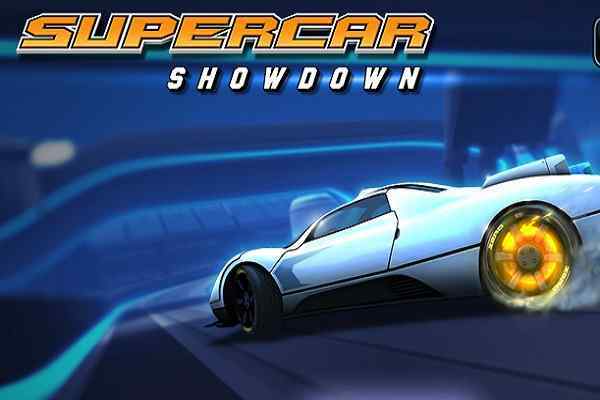 Avoid the cars driven by the civilians and transport the vital documents to the important investors in this free online car racing game for boys. Terminator Car is a beautifully-crafted driving game where you will have a full control on a car equipped with important documents along with various weapons from missiles to guns. 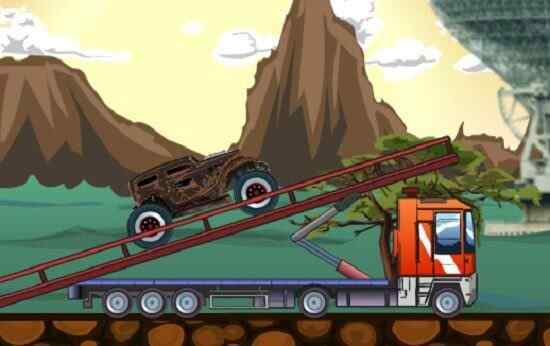 The longer distance you will cover while driving your vehicle, the higher points you will be able to earn in the end of this brand new driving game. Use your ammunition properly to kill your enemies since it is available in limited amount. Try to save the highly effective rockets for the most crucial times. Buy both weapon and ammo to use your rockets successfully during the mission. Using ammo without weapons will not allow you to use rockets while riding your car. 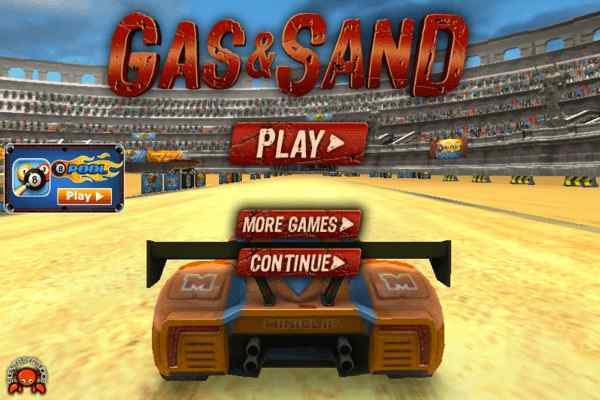 This vertical scrolling PC driving game features ultimate graphics, seamless gameplay and excellent audio and video effects. It has very easy controls, including mouse to navigate, LMB to select/fire gun, arrow keys/WASD to move your car and RMB to fire rocket. 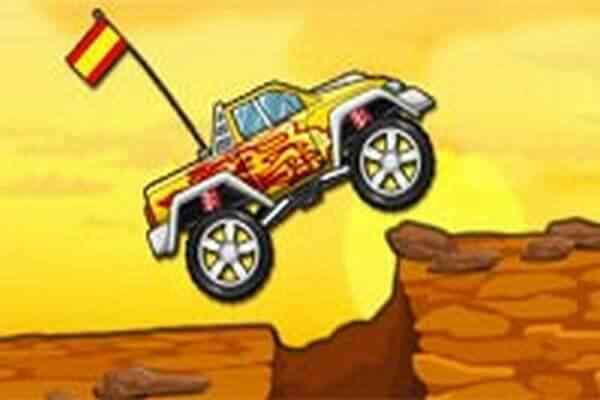 Play this cool car game and have fun kids!"